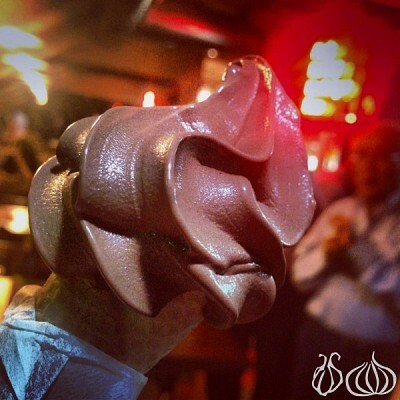 As we may have noticed, food around the world is following trends which we Lebanese are being influenced by. It was the year of Sushi in 2013, burgers in 2014, homemade pastries in 2015 and sandwiches for 2016 and 2017. What started ages ago as a portable food item or finger food has grown to become a popular food item worldwide and is found in various versions, with various fillings, shapes, sizes… the possibilities are endless. Let’s take a tour around the country’s finest and tastiest wraps and sandwiches from across all corners of the country. Each one is worth trying – let us see why. A soft bun, the hot dog, cheddar cheese, Jalapeños, ketchup, mustard and chips; is what the sandwich contains. 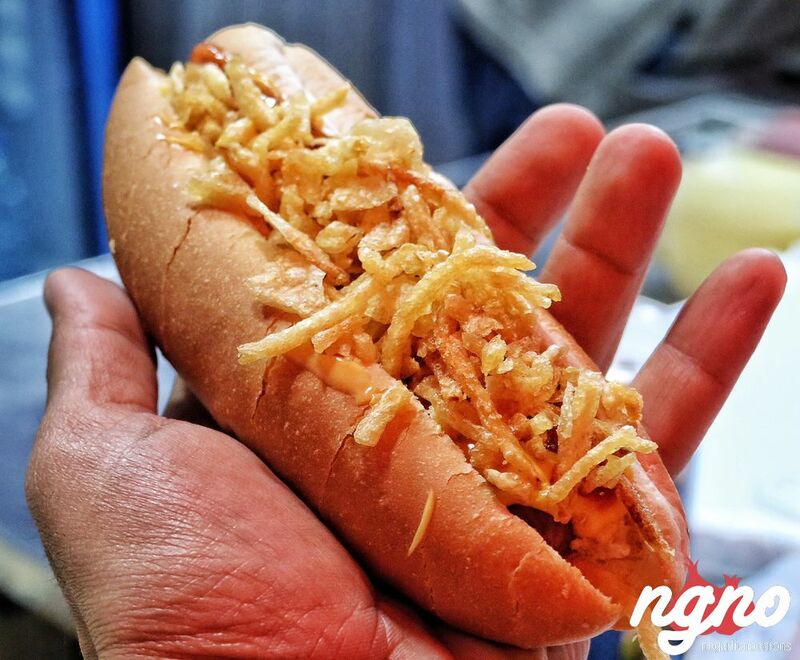 I really love their bun, enjoy their hot dogs' quality, love how the ingredients are balanced… it feels good to have this sandwich on the sidewalk, like a souvenir of a good night, the nostalgia… and it's tasty! 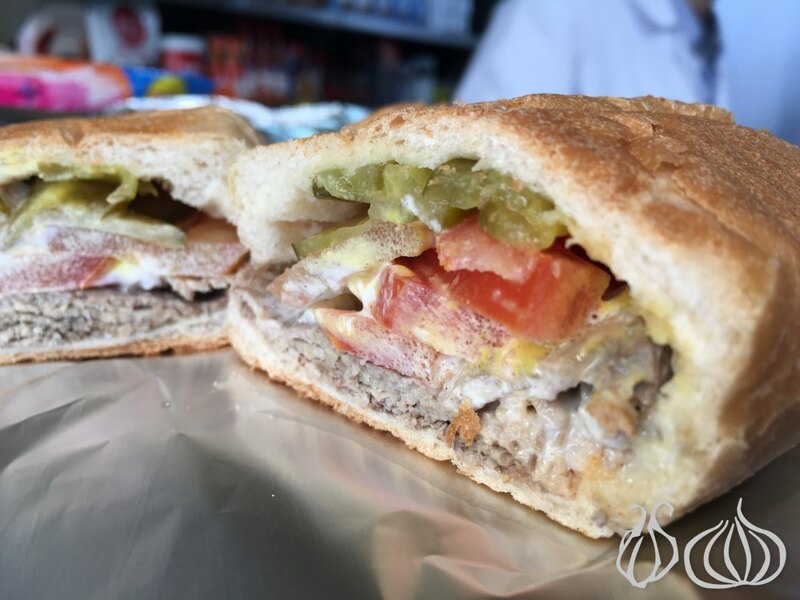 Snack El Awadem: Impressive and Amazing Sandwiches! 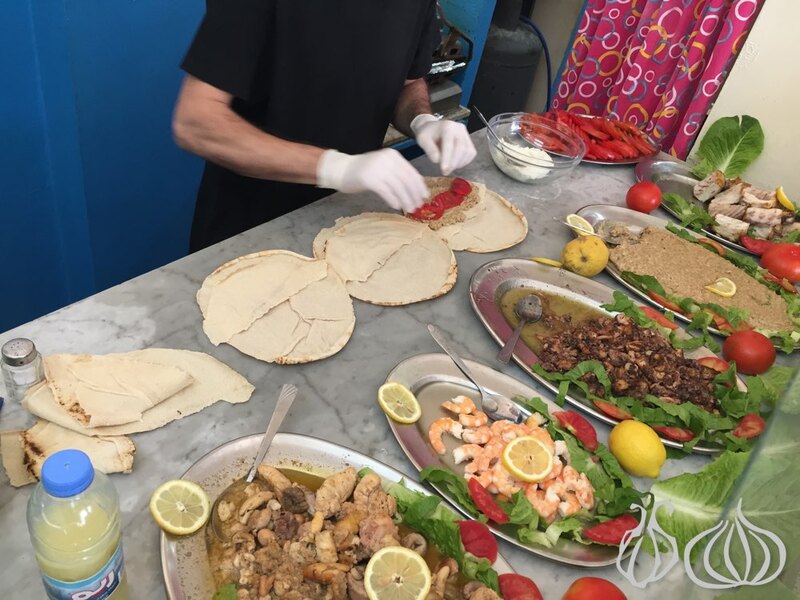 My smile did not leave my face from start to finish... "Snack El Awadem" - a colorful and trendy space - welcomes you to enjoy tasty sandwiches. Food is prepared by the chef behind metallic panels separating the restaurant from the kitchen. 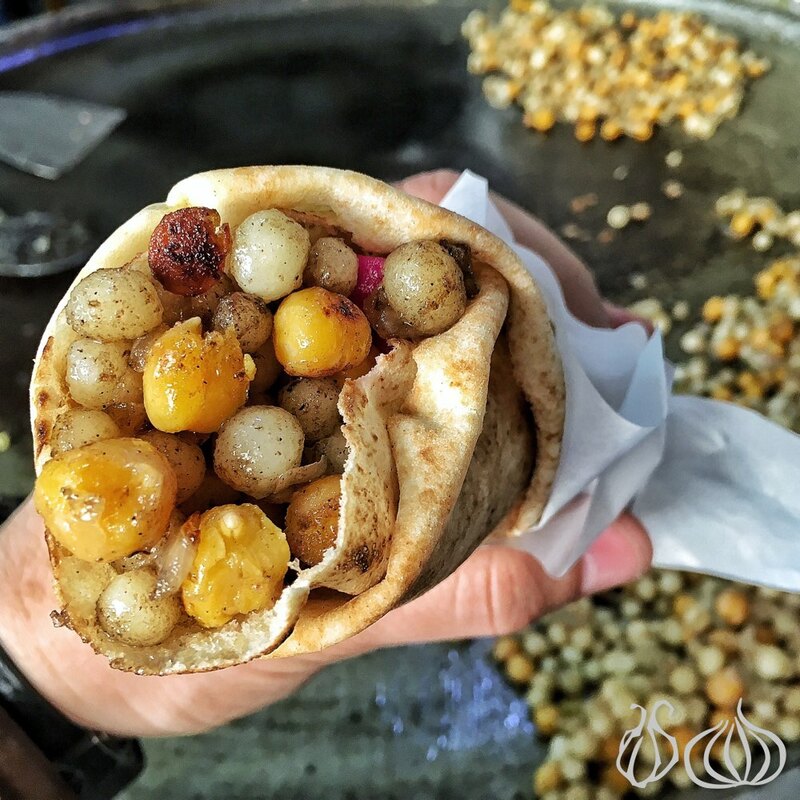 "Snack el Awadem" encapsulates the spirit of the traditions of Lebanese street food. I ordered five sandwiches and gave myself time to appreciate every detail. Spicy fish sandwich served with lettuce, tomatoes and fries with a load of lemon juice wrapped in a Lebanese sandwich. What an amazing creation, what a good fish sandwich. Shredded fish mixed with spices, spread on a sandwich, lemon to add a rich flavor and those fresh vegetables. It's so fresh and unique, different from the commercial version made famous on the waterfront. My latest discovery is something unique to the city of Tripoli. 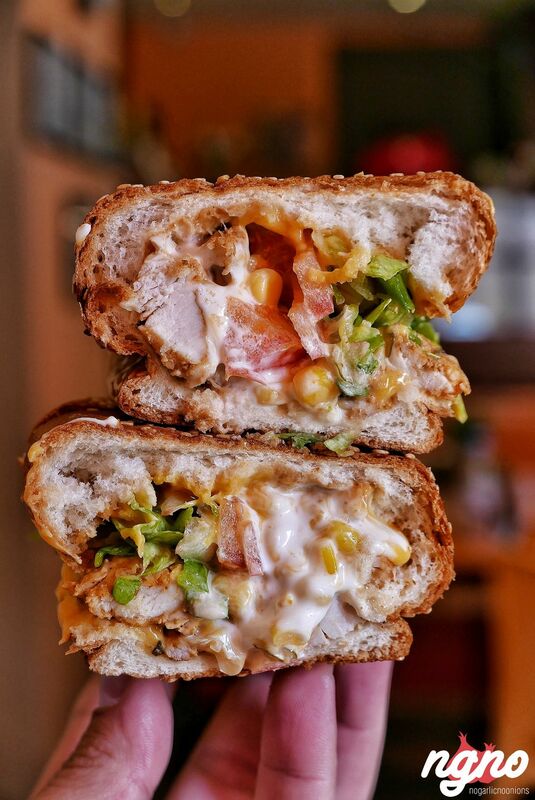 We all know moghrabieh, but did you ever imagine it as a street food and not just any street food, but as a sandwich? Yes, in the heart of the old souks, built more than 900 years ago, is a small shop that has been producing this meat-free moghrabieh for the last two centuries or so. Al Dabboussi claims to be the inventor of the modern mograbieh, inspired by couscous, simplified and transformed to fit the Middle East. Mido's uses fine ciabatta bread. A tender bread, moist and fresh, not chewy, not bready and filled with layers of thick turkey, thinly sliced tomatoes, crunchy pickles and mayonnaise. Mustard adds a touch and boosts the flavor. 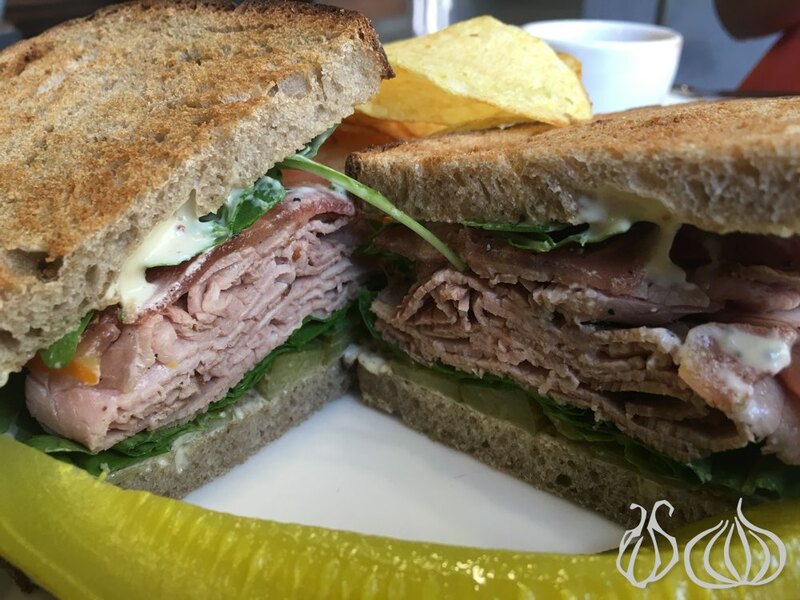 I loved this sandwich which leaves a long lasting note on the palate. Joseph has been serving its hungry clientele for the last 20 years. Twenty long years at the service of Sin El Fil and the lower Metn area. Shawarma is shawarma, isn't it? Don't judge until you've tasted Joseph. Thin and fresh bread, two layers of it, wrapped around a generous portion of meat or chicken alongside accompaniments. Premium quality, without any sauces or sophistication. Pure beef, premium chicken, juicy and tender with lettuce, pickles and fries for the white meat and parsley with tarator for the brown. The formula is simple yet innovative. Al Khal prepares his own markouk bread that he keeps at a certain thickness that doesn't break if rolled into a sandwich. You have to see how he massages it and caresses it, putting into it some passionate spells... The dough first goes on the saj to be slightly cooked... 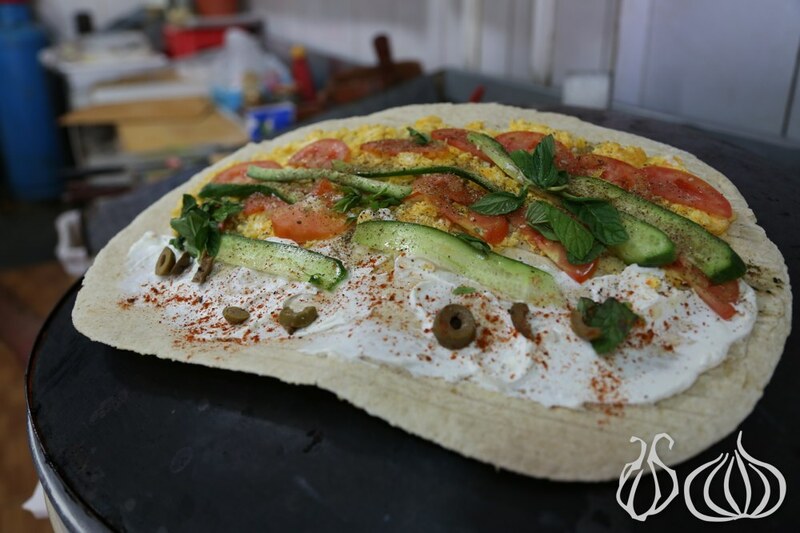 Afterwards, he fills it with rich ingredients, adds the needed seasoning, some freshly cut vegetables and sends it back and put it back on the saj to be cooked then rolled in style - and the outcome are large 30cm sandwiches that will satisfy any craving. The Sloppy Joe: OMG!!!!!! 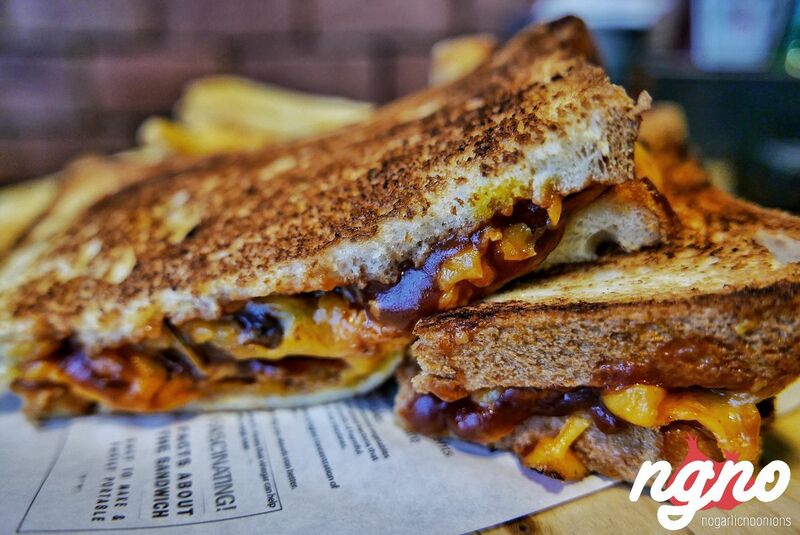 It's not the Sloppy Joe you read about in books or see on Google but an impressive signature sandwich you'll want to try today! Buttered and lightly toasted pain de mie stuffed with a load of barbecue sauce and ketchup, melted cheese and a thick, very thick burger patty. So juicy, so enjoyable... heavy but I like it this way. The spiciness caressing your lips, the sauces splashing on your cheeks... loved it! 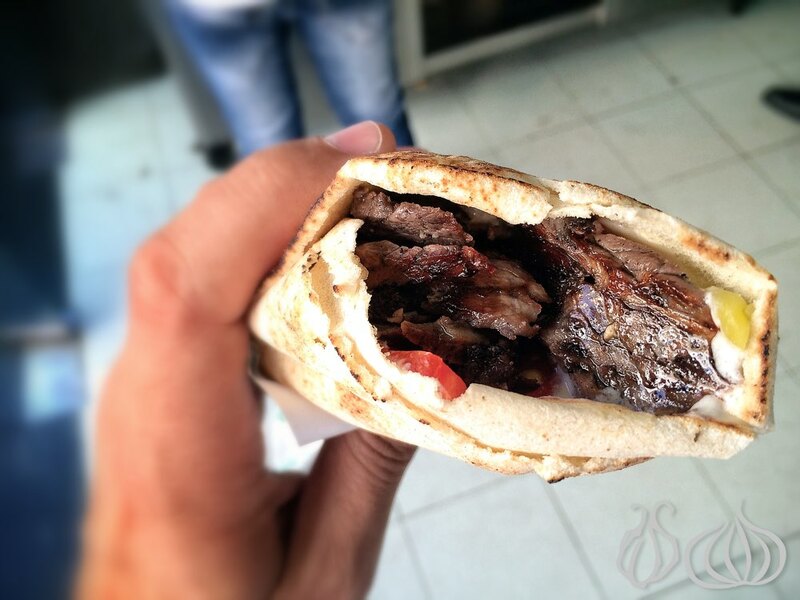 Meat shawarma: it is superb. To start with, the meat is different and not like any shawarma you have had before. 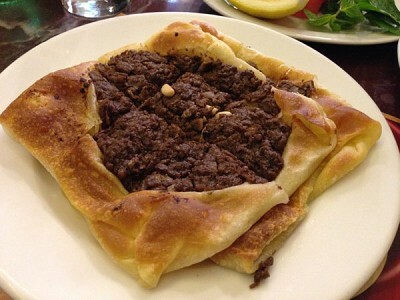 A condensed kind of meat put into toasted markouk bread with tarator. The meat is tender, the sauce is flavorful ... and what adds a special taste to these sandwiches is the line of sweet sauce on top. 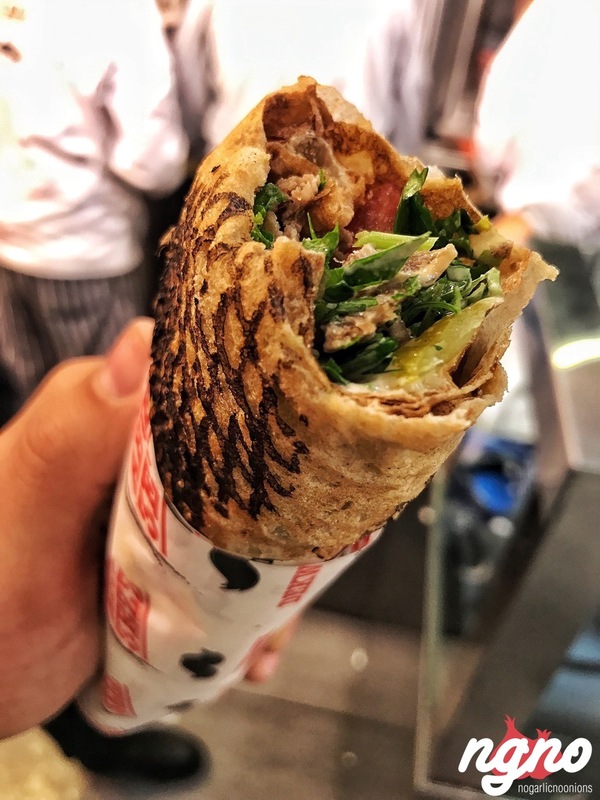 Chicken shawarma: I'm addicted to this sandwich... Juicy chicken (not marinated in garlic), generously stuffed into the same crunchy markouk bread with a bit of mayonnaise for that added juiciness. 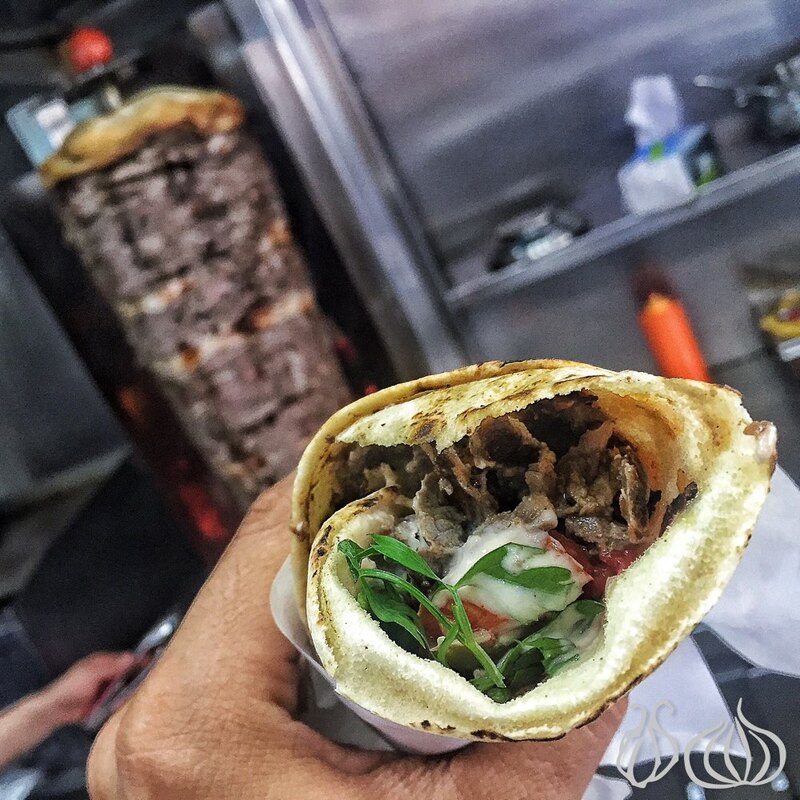 It's not like your usual shawarma: it's bigger, more tender and the crunchy bread makes all the difference. 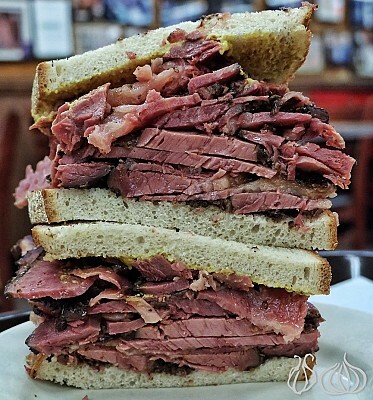 Try the roast beef sandwich; and hear yourself asking... "Is this sandwich for real?" This is the first time I see and taste something so good in Lebanon. 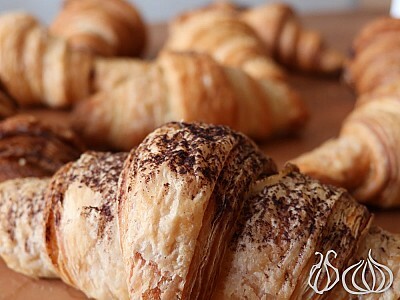 It starts with its superb look that makes your mouth water. An amazing cereal pain de campagne bread that's lightly toasted with a light chew, filled with layers of sliced meat, rocket leaves, thinly sliced tomatoes, pickles and sauce. Let's start by the least important to the awesome meat. Delicious full bodied sweet pickles, fresh Arugula, beautifully thinly sliced tomatoes and the meat; what meat! Juicy as it should be, rich in color, tender and as perfect as it should be. And the sauce... Just spill around and see yourself smile. The submarine, oh man! That's the submarine you can't miss. A toasted bread, salami, cheese, mayo and lots of fresh veggies. It's the taste of simplicity. Taste of enjoyment. 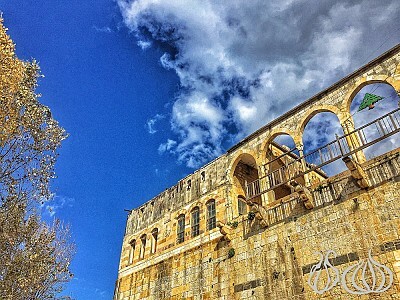 Putting it in two words, I can only say that the experience at Makhlouf is amazing. 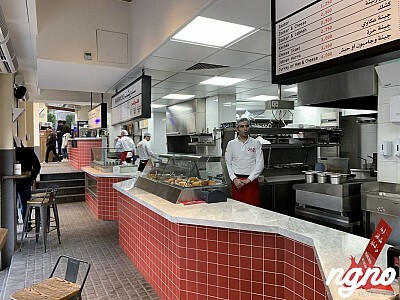 I’ve rarely, I won't say "never", experienced a fast food shop as clean, as welcoming, as tasty and as fresh as this one. Walid the owner is a rare jewel everyone should meet.